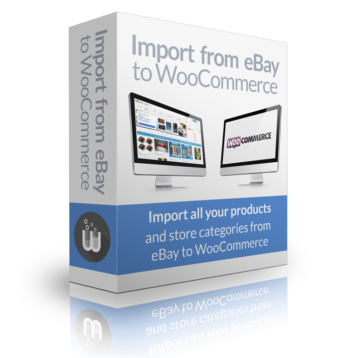 The Import from eBay to WooCommerce plugin features various filter hooks to allow complete control over how products are imported. These can be used by third party developers as well as our support team in order to customize the result in special use cases. This filter allows you to control whether an eBay listing should be imported or not. Inspect the original eBay $Item object or the processed $data array to decide if $skip_item should be set to true. Modify the item description after processing. The import plugin first applies cut in and cut out points, then strips disallowed HTML tags and performs any search and replace actions. If you want to process the description before these actions take place, use the wplister_ebay_import_raw_description filter. Modify the raw, unprocessed HTML item description before the plugin performs any cutting or search and replace actions. Modify any product detail after processing but before importing to WooCommerce. Do something after a new product has been created in WooCommerce. Do something after a new listing has been created in WP-Lister. Note: These hooks are available since version 1.3.35.